Do you wonder what the strange symbols and situations in your dream means? Do you wonder if it is God speaking to you through dreams and visions? 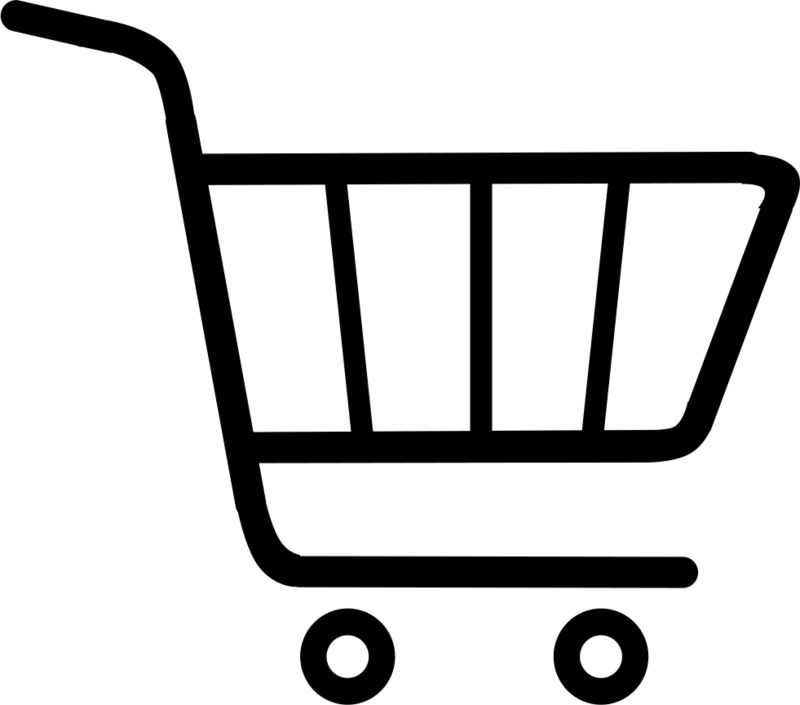 is giving you through dreams and visions. Over the ages the Lord our God has been speaking to people through dreams and visions. In the same way that Jesus prophetically spoke through parables, He is still speaking to you by revealing secrets of the past and the future through symbols, numbers and His Word. what the Lord is telling you. 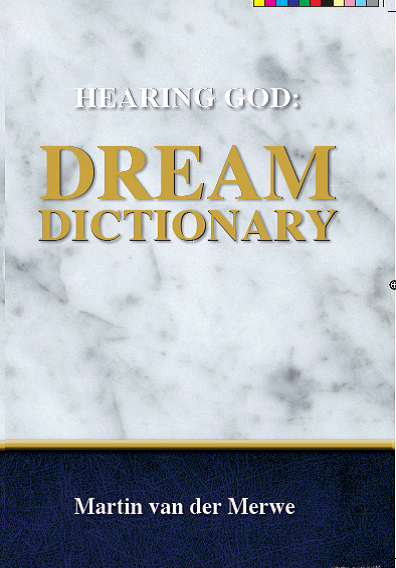 This Dictionary is prepared for those that dream dreams, see visions and seek to understand the hidden messages from the Lord. The interpretation of dreams and visions is a prophetic action. It must therefore be understood that the answer lies in a spiritual relationship with God and not in the literal interpretation of the symbols in the dream. The secret of the Lord is with those who fear Him, and He will show them His covenant (Ps 25:14).